With this product you can accumulate up to 9 Glitter Points. 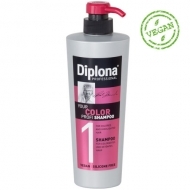 Leaves hair with a smooth and soft feel. 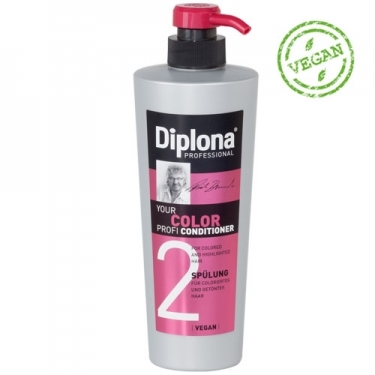 DESCRIPTION: Your Color Profi Conditioner from Diplona is a conditioner with jojoba oil and vitamin complex smoothing the hair surface. 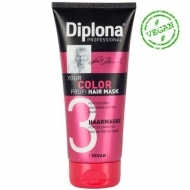 This product provides radiant shine and gives the hair a smooth and soft feel. Finally, wash with cold water. For best results, use together with other products of the same line.